You can now use Facebook ads to target people that interact with your Instagram business profile, (not personal profile). 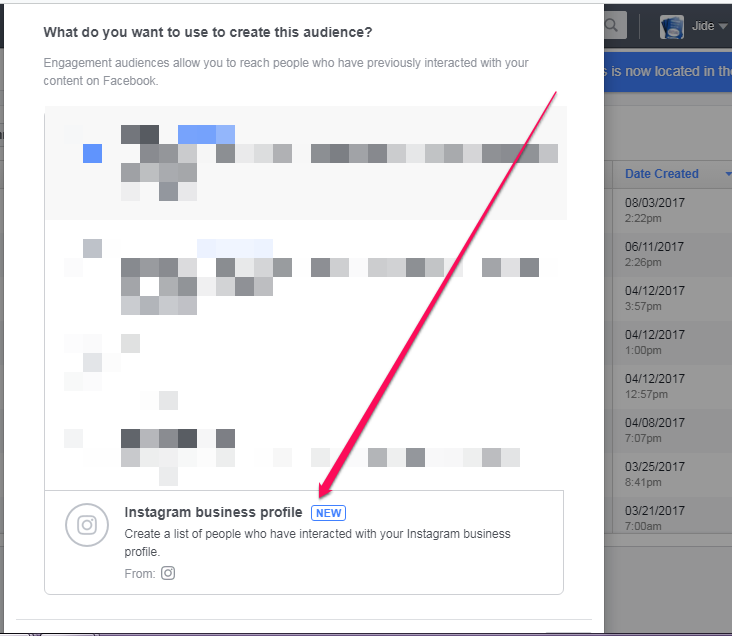 To get started, create a custom audience of who’ve engaged with your Instagram business profile as highlighted here and use the audience in your ads. This is potentially huge for brands who are heavily involved on Instagram.